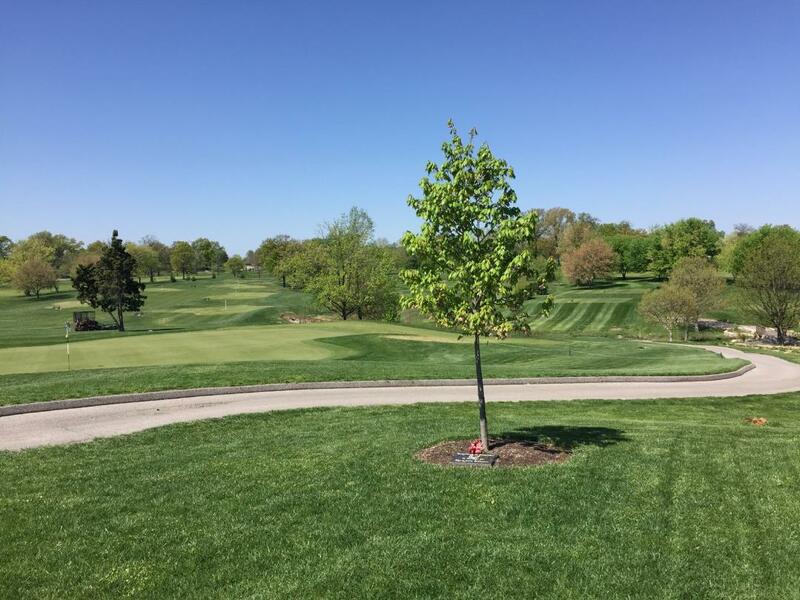 Highland's Golf & Tennis Club, Saint Louis, Missouri - Golf course information and reviews. 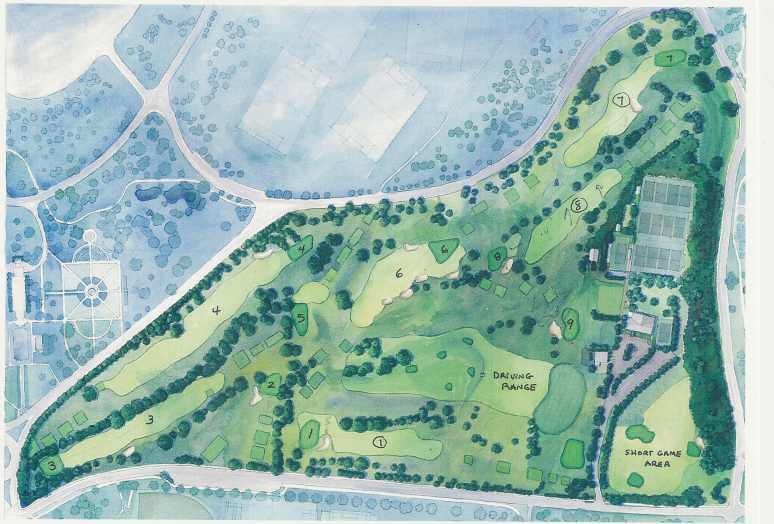 The 9 hole, par 34, 2,700 yard golf course was completely redesigned and renovated in 2009. The course features beautiful zoysia fairways, bent grass greens and tees, and luscious bermuda surrounds. The course is both fun and friendly and caters to all skill levels. The Highlands also features an award winning driving range and practice facility. 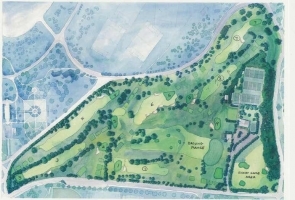 Add a course review for Highland's Golf & Tennis Club. Edit/Delete course review for Highland's Golf & Tennis Club.